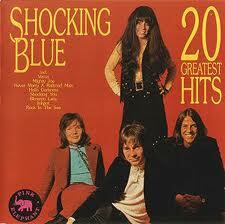 Anyway, back to Shocking Blue, who were around at the same time as the marvellous and also Dutch Golden Earring, (check out my blog about their 50th anniversary) an other great band from the early 70’s ( except they are still together and fighting, fit sadly the vocalist from Shocking Blue Mariska Veres died on 2 December 2006, aged 59). 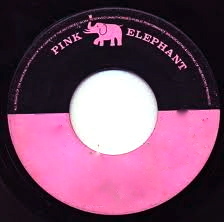 Shocking Blue’s record company were called Pink Elephant, though I thought my single had a blue label on it, and another of their hits was called Lucy Brown‘s Back in Town. I have to say the album was fantastic and it is time they had a bit of a revival as they were not deserving of the label ‘one hit wonder’ that is for sure. 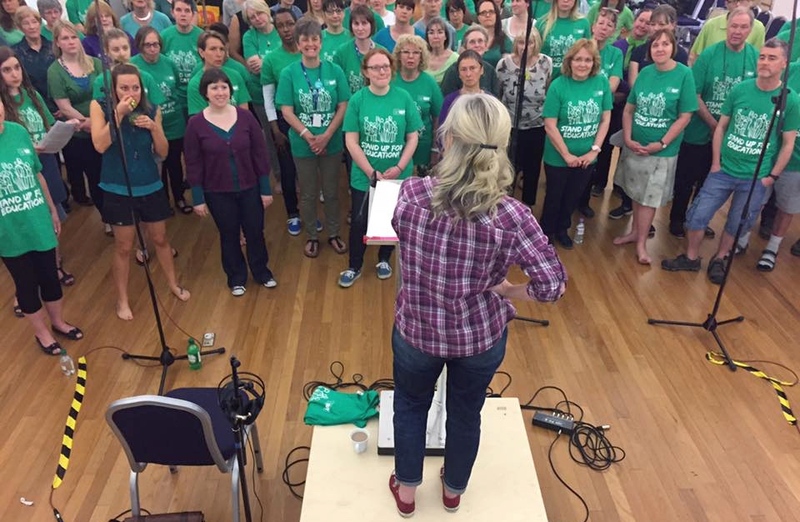 I would have been easy just to post a version of Venus, and the last time Mariska performed it( which is on youtube) before she died is lovely as the audience sing along to all the backing bit, and there is a massive band, great arrangement. I thought it would be good to introduce you to another of their songs.